Studio72 is a community-driven, shared creative workspace in Edmonton, AB. 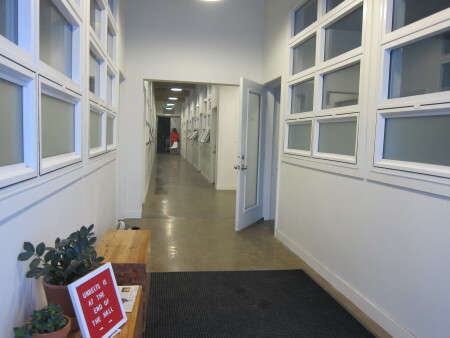 It is a welcoming environment for arts-centered start-ups and non-profits, designers, craftspeople & visual artists. 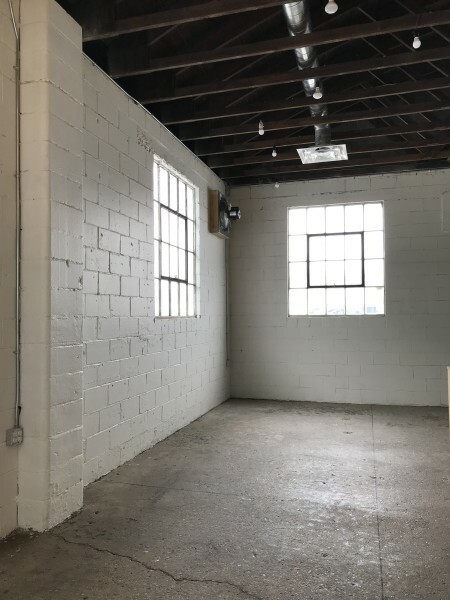 In addition to private offices and individual open-concept studio spaces, we offer a ceramics studio, and dedicated workspaces for jewelry designers + makers. Membership includes utilities, AC, fibre-optic internet, access to shared kitchenette and washroom facilities, as well as access to our gallery & showcase display spaces located inside Caffé Sole (adjacent to Studio72). We strive to create a welcoming, inclusive, environment at Studio72. We offer many opportunities to connect, collaborate, and celebrate our community through events and programming; both exclusive to our Members and open to the general public.